Let’s get one thing straight – I am a total non-believer in nail polish upsells. Stuff to make it dry quicker, last longer, chip less, improve the finish – not interested. Why? Because I (naively) believe that given I’m buying supposed premium quality polish, the manufacturers should be trying to make the original product do all those things in the first place! 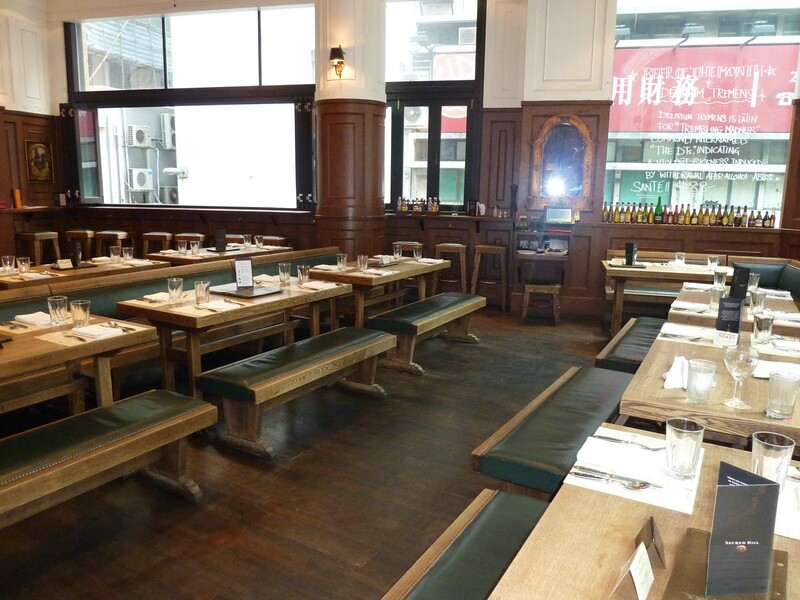 However, there’s one concession I will make – base coat. Just as I believe it’s vital to begin your make-up routine with a good base, such is the case for nails. Why? Well, you wouldn’t start building a house on unsound foundations, right? 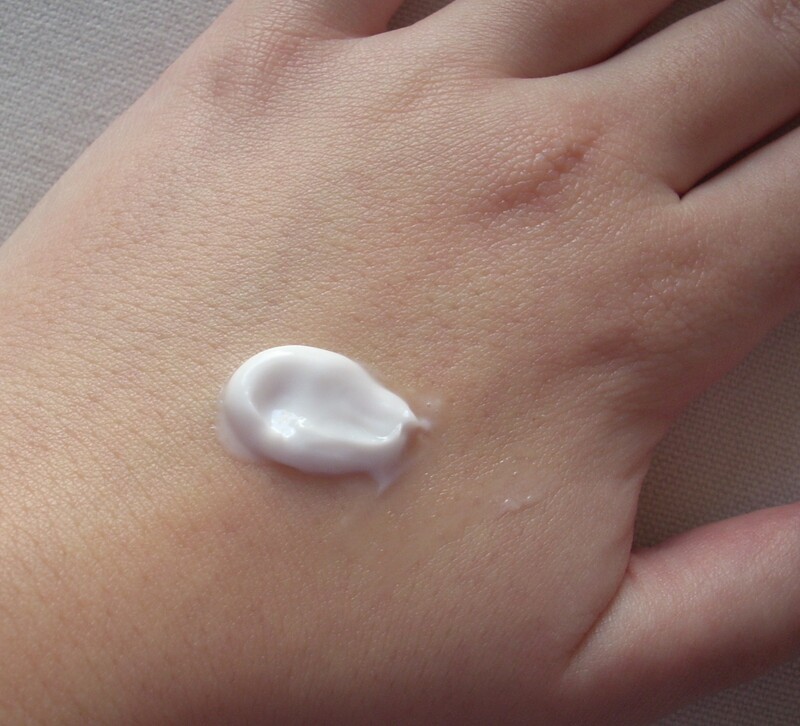 I’ve explained most of the benefits of a face primer here and many of the same qualities apply for your base coat. Firstly, since you’re slathering your face/nails in chemicals, having a protective layer in-between seems wise. Admittedly, your protective layer is also made of chemicals, but hopefully chemicals designed with your health more in mind than just a rabid desire to look good. Secondly, a good base provides a better surface for your cosmetics to sit on. This ensures better coverage, a more even finish and a greater longevity for your make-up. Think of your base as the greaseproof paper between baking tin and cake – yes, the cake will cook fine without it, but with minimum effort, the greaseproof paper not only soaks up the bad stuff, but leaves you with less washing-up and an even better cake at the end. Result! So, dodgy baking analogies aside, what’s the best nail polish base coat? 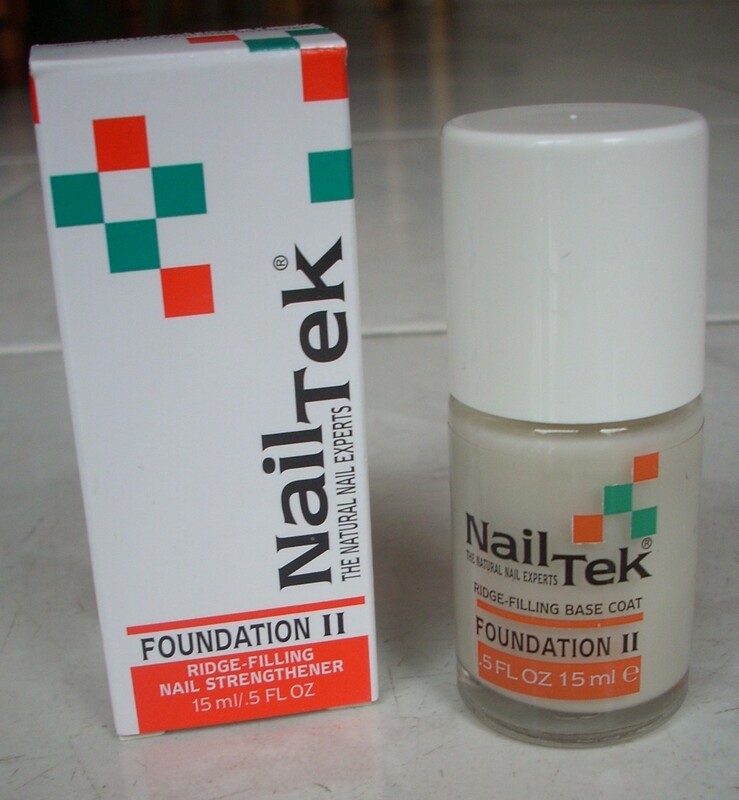 It has to be Nail Tek Foundation II. Once again, the lovely people at Cher2 came up trumps, with one girl whisperingly recommending that it was better than any of the bases made by more famous nail varnish brands. Nail Tek Foundation II comes packed to the hilt with conditioners, strengtheners, micro-fibers and natural fillers, meaning it not only fills ridges and smoothes uneven surfaces but also repairs damage and strengthens the nail in the long-run. The final result – somehow, my nails are miraculously in better condition after weeks of ever-changing lacquer than they were before! It also gives a lovely smooth base for your nail polish to glide onto and makes it a hell of a lot easier to remove, with even the strongest pigments and most steadfast glitters bidding farewell with barely a strain in sight. Frankly, it would make my life a whole lot easier if every nail varnish company could employ the same formula as Nail Tek. The brush is so easy to use and so obviously just the right size and shape that you barely even notice you’re finished! A few quick and effortless swipes and you’re done – no mess, no fuss, perfect coverage. The end result is a translucent matte milky colour that dries in seconds and strangely, isn’t smooth to the touch but is the obvious secret weapon behind getting super-smooth nails. Have I sung its praises enough yet?! 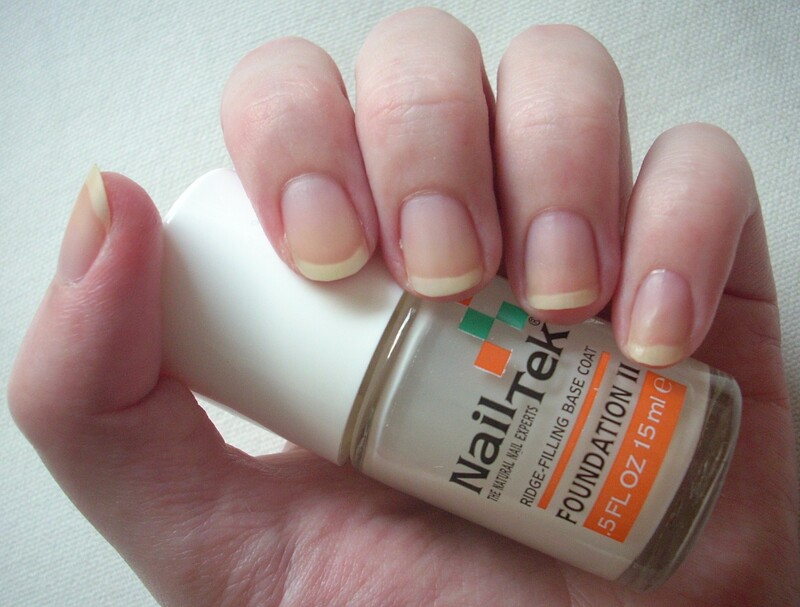 If you use nail polish, or even if you just want healthier nails, Nail Tek Foundation II is a no-brainer. This secret weapon just had its cover blown! What could be better than a true turquoise nail varnish? Why, a sparkly turquoise nail varnish, of course! 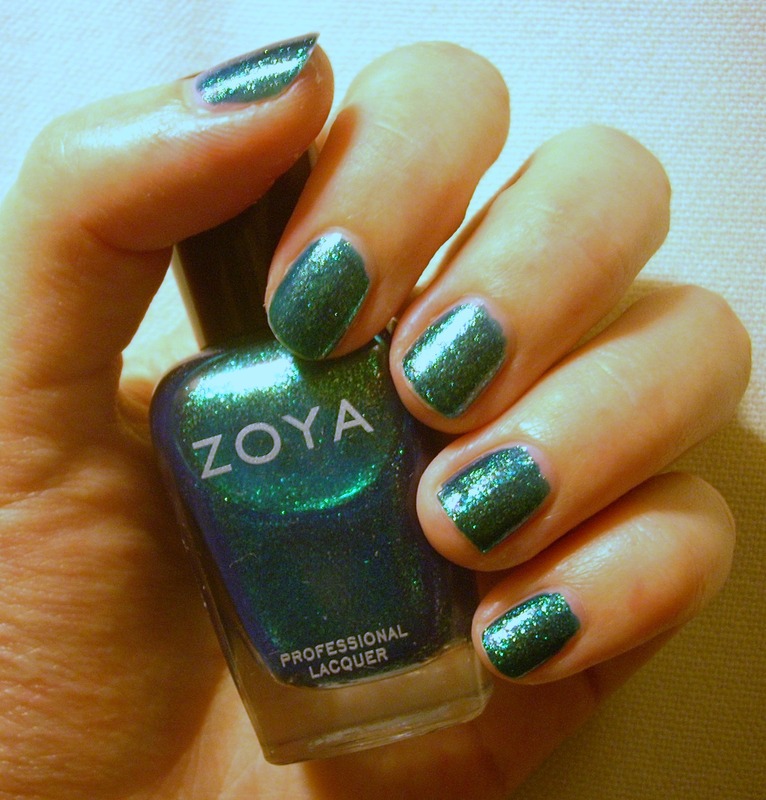 Zoya’s Charla is an entirely different kettle of fish from Essie’s Turquoise & Caicos though. Whilst Turquoise & Caicos conjured up images of sun-kissed summer beaches enjoyed with an exotically-coloured cocktail in hand, Charla dazzles from the ocean’s depth. It’s pure mermaid’s tail, which has always been one of my ultimate favourite colours. 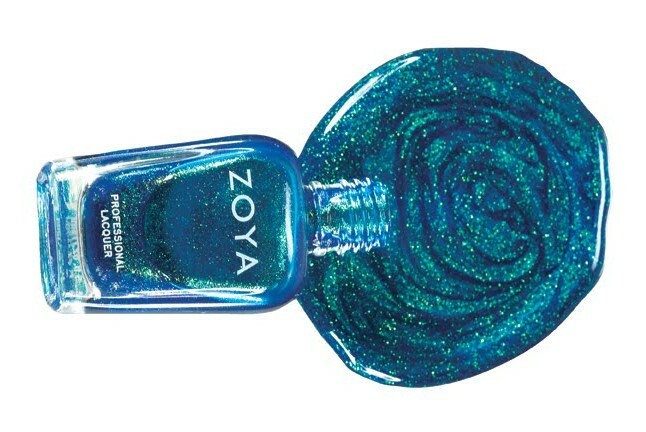 Sparklier than a star-strewn night sky, this is the definition of iridescence in a bottle. It’s the perfect balance between shimmering blue and glittering green, giving that exact shade of fantasy fish scales that’s straight out of fairy tales. As ever with Zoya, the brush was a pleasure to work with, ensuring smooth even coverage with just a few strokes (so far, Zoya has a 100% hit rate in leaving no air bubbles). Glittery nail polishes tend to be quite sheer but it built to an intense opacity after three coats, or two wetter-than-normal ones. Similarly, although I find glittery nail polishes also tend to chip easier, Charla was in it for the long haul – staying put with as much longevity as Gaga on the charts. Normally, glitters reserve their non-budge properties for when you’re trying to remove them and although Charla did require a little more elbow grease, I was pleased that a colour as strong as this didn’t stain my nails or fingers afterwards. This is definitely a colour for nights out, partying and bringing out your inner sparkle. However, I adore the mermaid shade Charla makes in the daytime so it would be criminal to waste it on the midnight hours alone (incidentally, it becomes much more of a forest green under artificial light, as I’ve tried to show with the photo on above – as always, click for enlargements). Dazzling, enchanting and just that little bit magical, Charla is everything a glittery nail polish should be. Just don’t tell the mermaids you stole their mojo, Zoya! 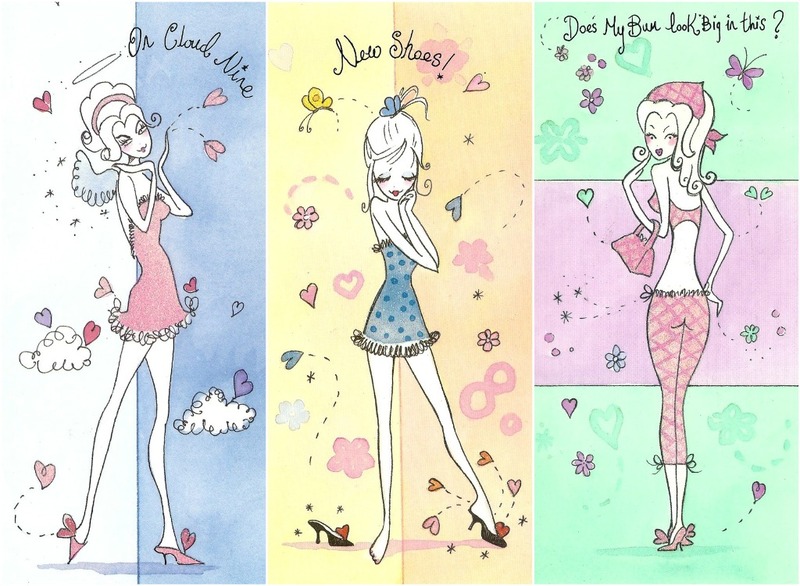 I promised Pretty Things for this blog so I’ll introduce you to one of my (many) weaknesses – greetings cards. Specifically, ones that are just too pretty to give away. I have been known to buy these with absolutely no intention of ever ‘greeting’ anyone with them other than myself. I have also been known to purchase whole sets of any designs I get particularly taken with. 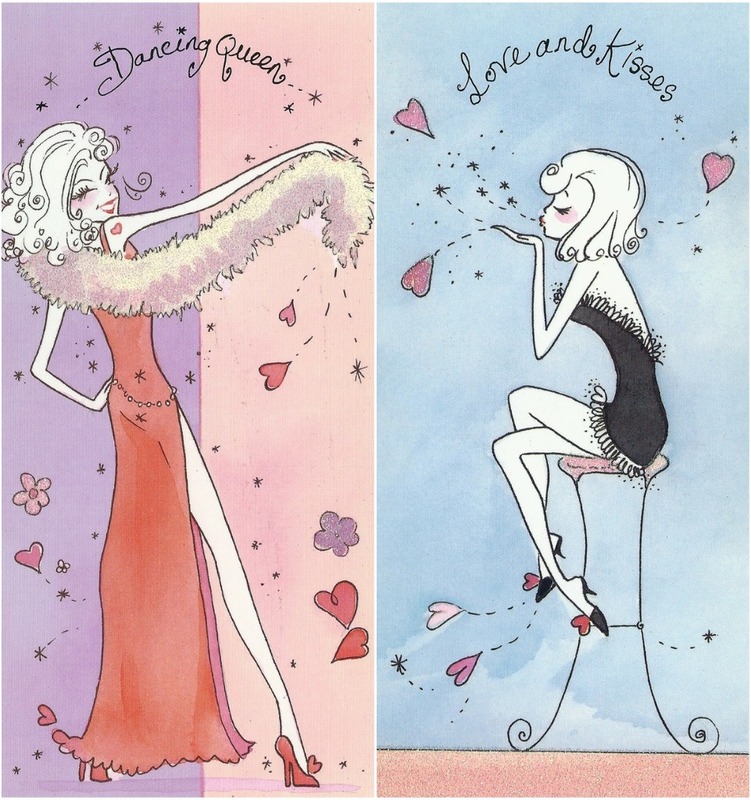 These cards – a series called Sugar Kisses by Jeannine – are the result of one such smitten bulk-buy. I just love this artwork –– the colours, the style, everything! 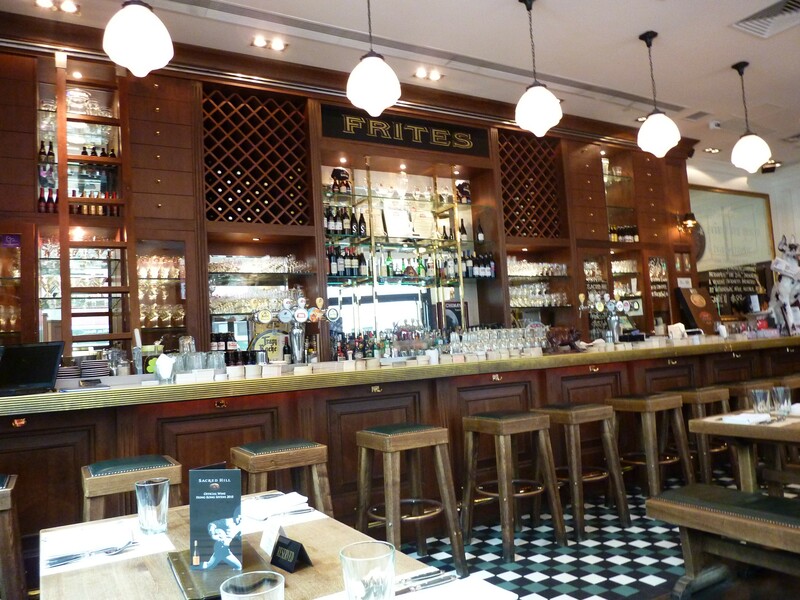 – and find it reminiscent of the similarly gorgeously-girlie stuff by Jeffrey Fulvimari. They were bought many years ago from a yummy mummy boutique called Indigo on Bramcote Lane in Wollaton, Nottingham, which was always good for a gander, setting your heart and hungry eyes to ‘covet’ mode fairly quickly! Alas, the Internet has failed me by yielding no information about the artist or the designs so if anyone knows anything more about these gorgeous prints do let me know. Otherwise, just enjoy! As anyone who’s read any of my previous nail polish reviews will know, I have a habit of being Goldilocks-levels of exacting about colours. So like Turquoise & Caicos was the result of a quest for a true turquoise, Pamplona Purple the quest for a pink-based purple that popped and Bekka the quest for the exact shade of yellow that Pixie Lott wore in a music video (bloody hell, I really don’t make it easy for myself, do I?! 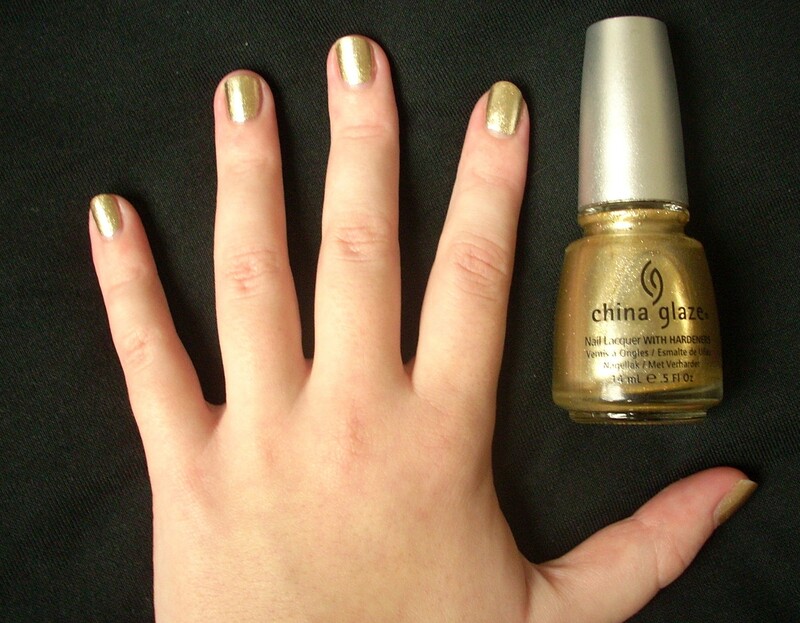 ), China Glaze’s Midnight Kiss was the end result of a quest for the perfect gold. Metallic nail varnishes are ten-a-penny, glittery nail varnishes dozen-a-dime, but a good gold is hard to find. I didn’t want a simple shiny gold gloss or a lacquer that looked like a kindergarten’s craft cupboard had exploded in it but for it to seem as if I had coated my nails in gold leaf. Like the gilt edging you get on fancy encyclopaedia pages or the sheets of stuff that Lawrence Llewelyn Bowen was always advocating we apply to just about every hard surface on Changing Rooms, it had to be dense, shimmery and stunning. Midnight Kiss was spot on. Did I also mention that I didn’t want it to be too yellow either? I wanted a champagne-infused sparkle rather than brassy Bet Lynch glare. Midnight Kiss delivered that too. A pale buttercup foil that built to a glittery but not gaudy intensity, Midnight Kiss was pure tinselly brilliance (it is part of their Holiday Collection after all, hence the nice touch of the brushed silver lid). I’d experienced some problems with the finish of a previous China Glaze polish but had no such issues this time. It applied and dried super-smooth and super-fast. Although I find glittery polishes have a tendency to get streaky, China Glaze’s brush fanned out nicely to ensure a beautiful even finish, with two (or even one) coats proving sufficient. What I loved was how evenly and densely-packed the sparkle was. None of this kiddie glitter-glue type effect but a pure hit of genuine gold. It might be a bit too full-on for traditionalists to consider it for everyday wear, but its mellow blonde qualities mean it isn’t overly flamboyant. And the great thing about gold is it goes with literally everything. This would look absolutely amazing with black, or even chocolate brown tips (if only I had the nail polish skillz to achieve such a look). If Midnight Kiss were a Christmas bauble, it would be a proper posh M&S sparkler, rather than a cheap and cheerful Primark wonder. Midnight Kiss delivers a hefty dose of grown-up glamour for the nails, any time of the year.